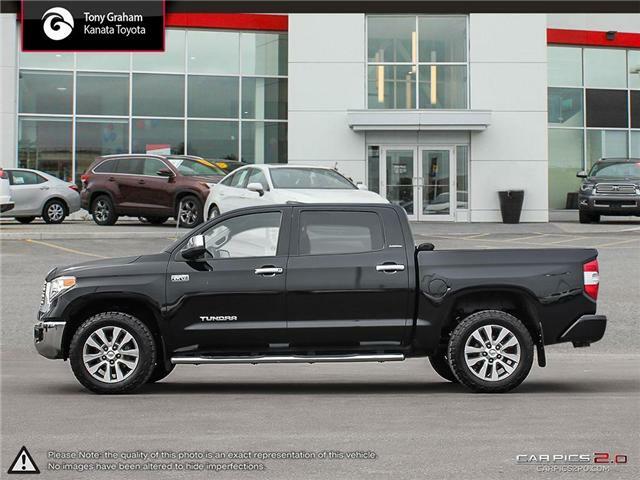 $45,135 x 72 Months @ 5.99% APR (estimated financing rate, cost of borrowing $8,380). 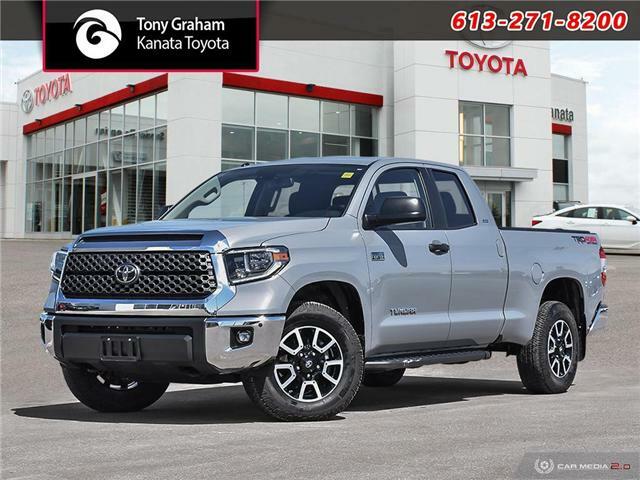 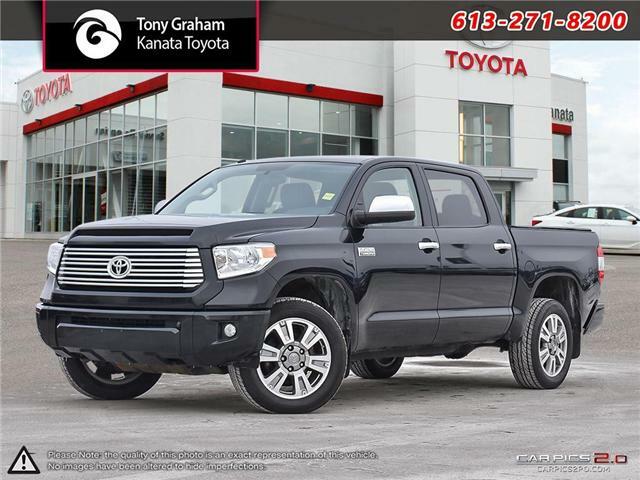 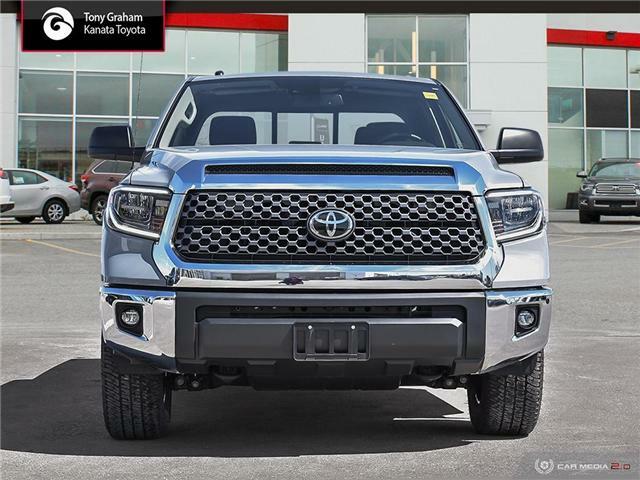 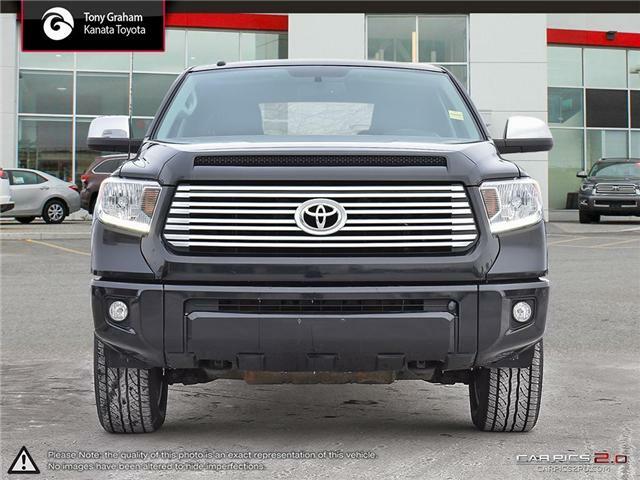 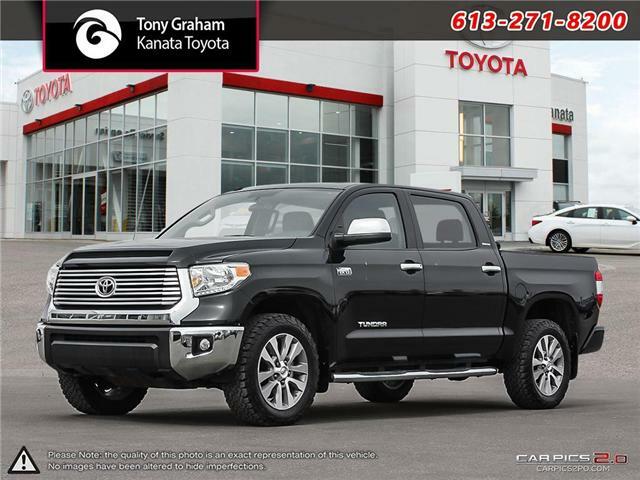 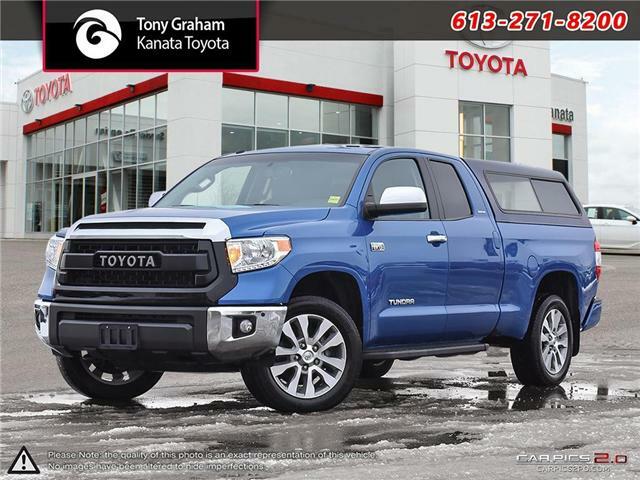 2015 Toyota Tundra Crewmax 4x4 Leather+Navigation with automatic transmission and under 67,000kms. 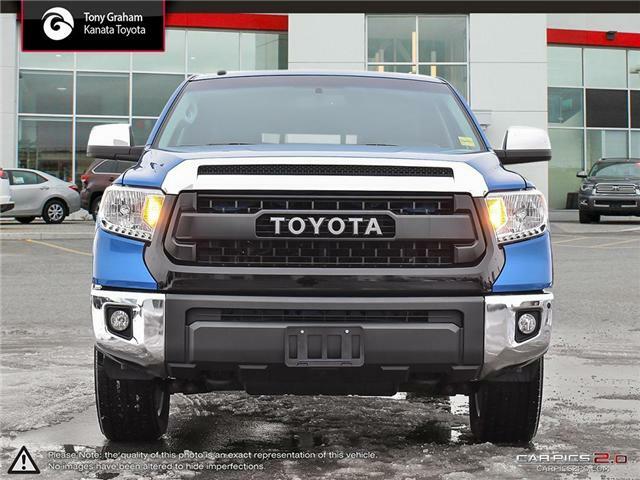 We just installed new front Brakes..